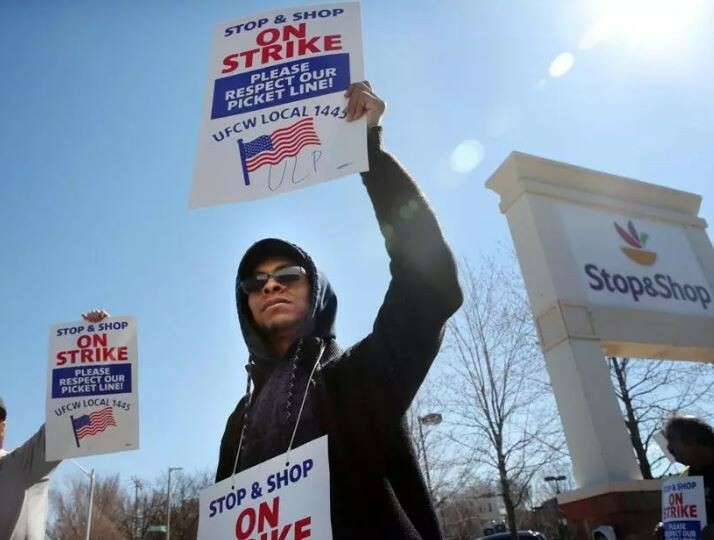 Thousands of our brother and sister Stop and Shop workers, members of UFCW, have gone on strike as of yesterday afternoon. Contract negotiations stalled, triggering the strike. While corporate has sent in "relief workers," we are standing in solidarity with our brothers and sisters and asking you NOT to cross their picket line. NAGE supports the union workers right to a fair contract which is currently being denied to them by management. To read more about the strike, please check out the Boston Globe article HERE.